What’s so special about a ram-raid bollard compared with a standard fixed bollard? 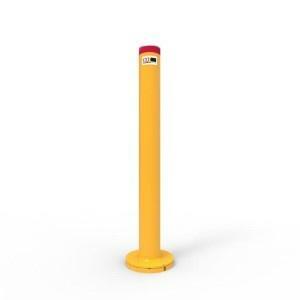 Most fixed bollards are purely designed for pedestrian or vehicle traffic management and often only have thin walls. 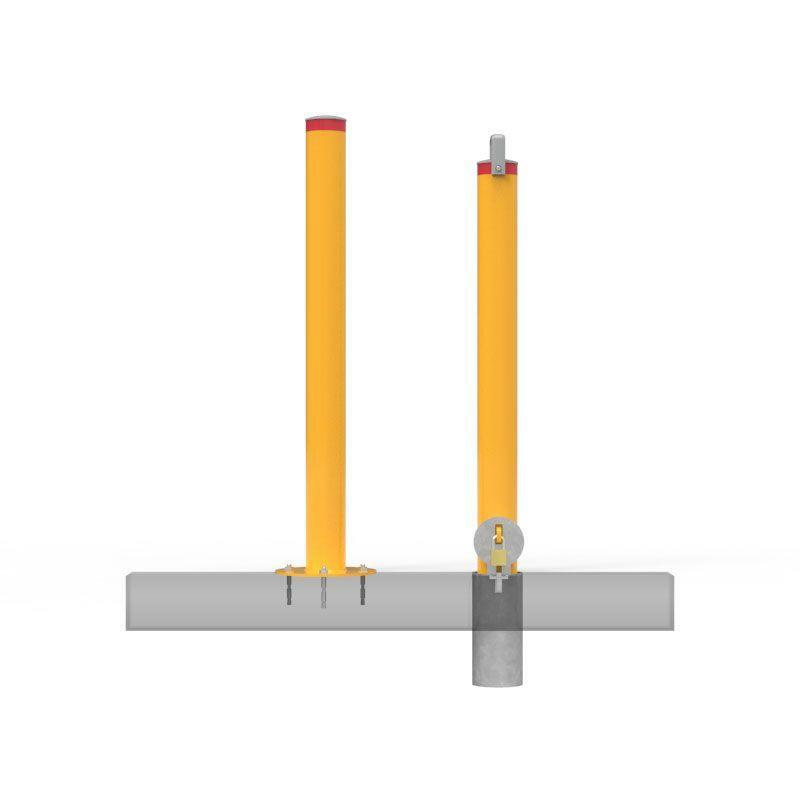 Being rigidly fixed means they are inflexible and if struck with sufficient force will let go at the weakest point, in the case of surface mounted bollards this will be the hold down bolts. Ram-raid bollards on the other hand are fitted into a fixed in-ground steel sleeve which is core drilled into the concrete pavement. 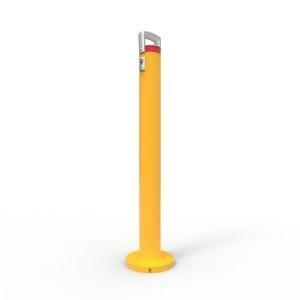 The bollard can be unlocked and removed as necessary for authorised access, they are designed to withstand greater impact force. 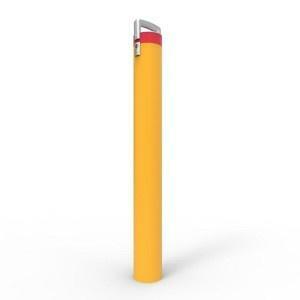 When selecting a ram-raid bollard look for bollards with a minimum diameter of 90mm with a 5mm thick wall and a steel in-ground sleeve that extends at least 225mm into the ground.